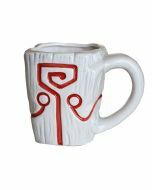 Dota 2 Red Black logo Cup Mug. 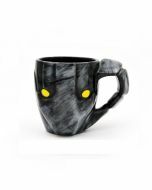 DOTA2 TI6 game Physical surroundings Red and black logo cup Mug Dota dream of the power of the cup. 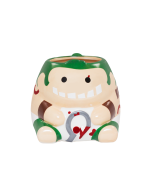 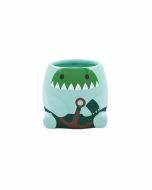 320ml ceramic cup coffee tea mug best gift for DOTA2 fans and players.